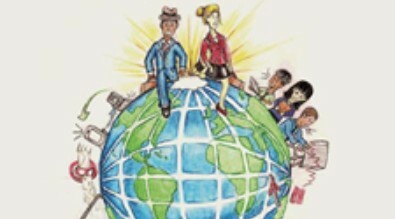 Laurens County School District #55 will be a system of excellence and equity in educational practices for each learner. 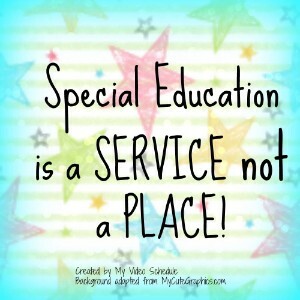 The mission of Special Education Services in Laurens County School District #55 is to provide educational services to students with disabilities by implementing individualized interventions and instruction as students prepare to become productive members of the community. A system of excellence and equality in educational practices for each learner. 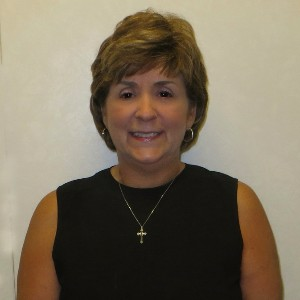 Once again, one of our OSES team members was nominated and recognized as the January 2019 Administrative Office Employee of the Month! 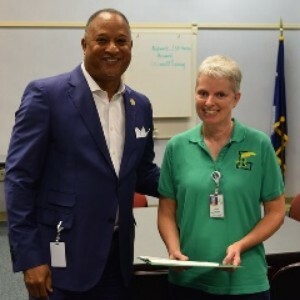 Our OSES family is proud of Ann Turner and her hard work and years of service in Laurens District 55 as a life-long Raider! 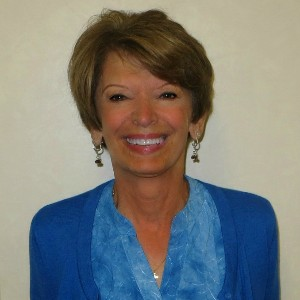 We are lucky to have Ann on our team - she is very deserving of this recognition of her hard work and dedication. 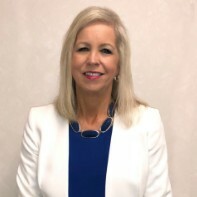 To view the news release and to read more about what inspires Ann to continue to serve as a dedicated employee of Laurens District 55, please Click Here. Mrs. Muri Howle, Mrs. Briana Gordon, Mr. Phillip Foltz, Mr. Vince Barnhill, Mrs. Ashley Wallace, and Mr. Steve Spearman - thank you all for serving our students every day! 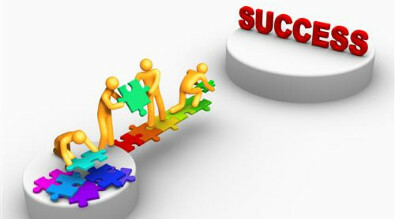 November also represents National Career Development Month. 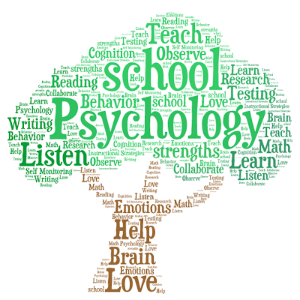 As our students explore various careers this month, OSES encourages them to explore the careers of teaching and school psychology! If interested, please view some helpful resources below. How to become a Special Education Teacher? 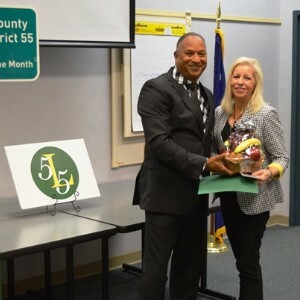 Congratulations to one of our very own OSES team members, Frances McIntyre, for being recognized as the September 2018 Administrative Office Employee of the Month! 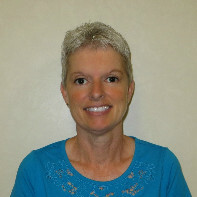 Our OSES team is proud of Mrs. McIntyre as she is dedicated, compassionate, and has worked as an administrative assistant for special education services for 36 years. Well-deserved, Mrs. McIntyre! 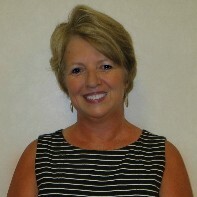 To view the news release and to read more about what inspires Frances to continue to serve as a dedicated employee of Laurens District 55 Click Here. Special thanks to Mr. Robert E. Shortt for his service to Laurens District 55 students, educators, and families for over 50 years in education and LCSD55! 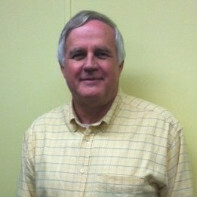 Mr. Shortt has served as an Educator, Principal, Assistant Superintendent, and Special Services Consultant. We are especially grateful for the leadership and guidance he provided to Special Education during his tenure! He is admired by many and loved by all who meet him. Congratulations on your well-deserved retirement, Mr. Shortt! 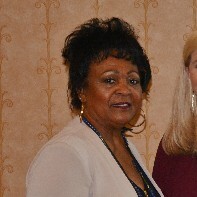 Dr. Sara-Frances Lail and Mrs. Carolyn Shortt were elected to serve as executive board members for the South Carolina Division on Career Development and Transition for the 2018-2020 term. 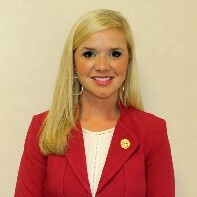 Dr. Lail will serve as Secretary for the Division and Mrs. Shortt will serve as Parliamentarian. 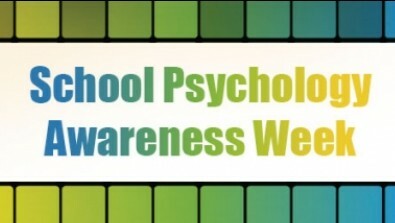 November 13th-17th 2017 is School Psychology Awareness Week. The national theme this year is "Power Up! Be a Positive Charge!" 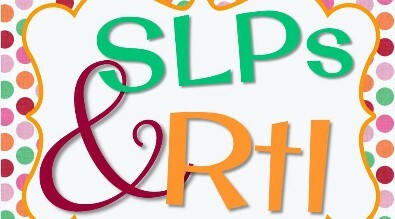 Please be sure to thank the school psychologists in Laurens District 55 for all of their determination and hard work in serving our wonderful student population and for advocating daily. Muri Howle, Phillip Foltz, and Steve Spearman for being a "positive charge" in Laurens District 55 for all students every day! Special thanks to Sara Woodside (left) and Polly Copeland (right) who have dedicated their adult lives to serving students with special needs (from birth to young adults) for approximately 47 years! Forty of those years were in Laurens County School District 55! 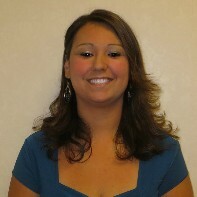 You are the heart of the Laurens 55 Special Services Department and we are forever grateful for your service. 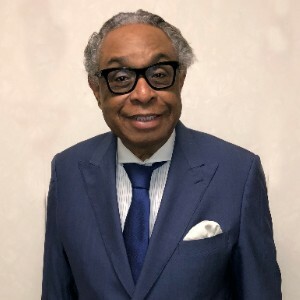 Congratulations on your well-deserved retirement! Congratulations to Dr. George Ward for serving as the 2016-17 President of the South Carolina Association of School Administrators! 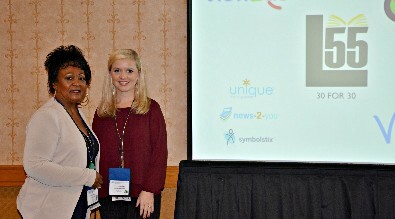 District Transition Coordinator, Mrs. Carolyn Shortt, and District Psychologist, Mrs. Sara-Frances Lail, served as speakers at the Division of Career Development Transition International Conference in the Fall of 2016. Laurens District 55's progressive Transition Program was showcased at the "Spotlight on Carolina" during the event. As a parent of a student who has been referred for special education services, or who is already receiving special education benefits, you and your child have certain rights that are protected by federal law (Individuals with Disabilities Education Improvement Act [IDEA '04]). Laurens County School District 55 school nurses offer screenings as recommended by the South Carolina Department of Health and Environmental Services for specified grade levels each year. For questions about health screenings at your child's school, contact the school nurse. According to state and federal special education regulations, annual public notice to parents of children who reside within a school district is required regarding child find responsibilities. School districts are required to conduct child find activities for children who may be eligible for services via Individuals with Disabilities Education Improvement Act (IDEIA). This notice shall inform parents throughout the school district of the child identification activities and of the procedures followed to ensure confidentiality of information pertaining to students with disabilities or eligible young children. In addition to this public notice, each school district shall publish written information in the handbook and on the website. Children ages three through twenty-one who attend public or private schools; those who are home schooled; those who are homeless or are wards of the state can be eligible for special education programs and services. If parents believe that the child may be eligible for special education, the parent should contact their district of residence. A screening process for children ages 3 years through 5 years, which may lead to a more comprehensive assessment is provided at no charge to parents through Child Find at Laurens County School District 55 District office. Parents can obtain additional information about this process by contacting the Child Find Coordinator at 864-984-3568. For children who are currently enrolled in Laurens County School District 55, parents may request a screening by contacting the principal or guidance counselor at the child’s school. The contact persons at each school are responsible for ensuring permissions are obtained within a reasonable time. For children who live within the Laurens County School District 55 attendance zone and are homeschooled or attending a private school, parents may contact the Special Services Department at 864-984-8128. For students who were receiving services under IDEIA at their previous school and are transferring into Laurens County School District 55, please contact the principal or guidance counselor at your child’s school. 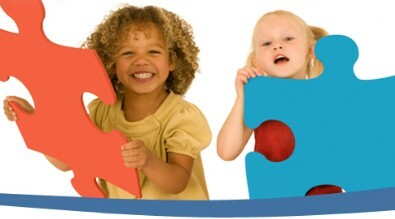 The Child Find process is a collaborative one with school personnel working in conjunction with parents to locate, evaluate, and identify children who may need special education and related services. Parents and guardians will be provided Procedural Safeguards at the time of this collaborative meeting. Following the meeting to determine if an evaluation is warranted, parents and guardians will be issued a Prior Written Notice. Children in need of special education services or an accommodation for a disability should be identified in a timely manner. If the child is referred for a comprehensive evaluation, informed parental consent must be obtained prior to beginning the evaluation. Once written parental consent is obtained, the district will proceed with the evaluation process. The initial evaluation must be conducted within 60 calendar days of receiving parental consent for the evaluation. Once the evaluation process is completed, a team of qualified professionals and the parents determine whether the child is eligible. If the child is eligible, the individualized education program (IEP) team meets, develops the program, and determines the educational placement. Once the IEP team develops the program and determines the educational placement, school district staff will issue a notice of recommended educational placement/prior written notice. Written parental consent is required before initial services can be provided. The parent has the right to revoke consent after initial placement. 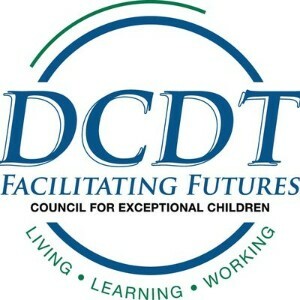 The school district maintains records concerning children enrolled in the school, including students with disabilities. All records are maintained in the strictest confidentiality. Your consent, or consent of an eligible child who has reached the age of majority under State law, must be obtained before personally identifiable information is released, except as permitted under the Family Education Rights and Privacy Act (FERPA). The age of majority in South Carolina is 18. Each participating agency must protect the confidentiality of personally identifiable information at collection, storage, disclosure, and destruction states. One official at each participating agency must assume responsibility for ensuring the confidentiality of any personally identifiable information. Each participating agency must maintain, for public inspection, a current listing of the names and positions of those employees within the agency who have access to personally identifiable information. This notice is only a summary of the Special Education services, evaluation and screening activities, and rights and protections pertaining to children with disabilities, children thought to be disabled, and their parents. For more information or to request evaluation or screening of a public or private school child, contact the responsible entity listed above in the Screening Section. For preschool age children, information, screenings and evaluations requested, may be obtained by contacting the Child Find Coordinator at the District Office. 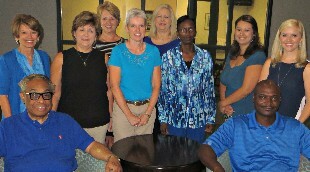 The Student Support Team (SST) is a school-based,decision-making, problem-solving team. The SST is designed to assist educators in the development of learning and intervention strategies for students who are experiencing problems. The SST is designed to provide support for the students who are showing significant academic, behavior and/or social difficulties. 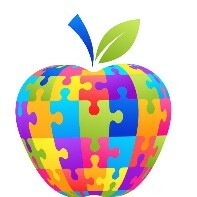 • Organizing and transferring IDEA referral information to the Special Education District Staff. At the initial meeting, the team will review documented information from the referral source and review strategies he/she has implemented to effect academic/behavior change. The team will recommend additional interventions for the referral source to implement. At subsequent SST meetings, the team will review the effectiveness of the interventions. At this time, further recommendations may be made, or the team may agree that no further action is required. The amount of time between the initial meetings and the follow-up meetings should be sufficient to allow for the implementation of interventions. The Student Support Team referral and any team documentation are to be kept by the Student Support Team chairperson in a secure location and should not be placed in the student’s cumulative file. The Student Support Team members are required to keep information discussed in the Student Support Team meetings confidential. 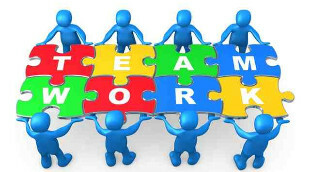 They may discuss the referral only with other team members who are working with the student. Health and Developmental History - Print on PINK paper. Historia De Salud Y Desarrollo - Impresion de papel rosa. Referral to Student Support Team -Print on BLUE Paper. **Please Note: the Consent for Medicaid Reimbursement (form #2) and the Medicaid Annual Notification (form #1) may be created in Enrich. See the attached handout with steps for printing these forms from Enrich below. When a student transfers from one school in District 55 to another school within the district, both the sending school and the receiving school bear responsibility for assuring that special education services are not interrupted. If the receiving school wishes to amend the IEP, a formal IEP meeting must be scheduled - notify Special Education District Staff. If the receiving school can deliver the IEP as written, no formal meeting is required. 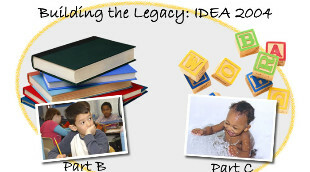 When a student transfers into the district and is reported to be a student with an identified disability, including Speech, (IEP in previous district), the receiving school must ensure that special education and related services, as appropriate, are made available to the student IMMEDIATELY upon enrollment as stated in IDEA 04. If parent/guardian is unable to confirm disability or program model, the school guidance counselor must make reasonable efforts to contact the previous district to confirm eligibility and services needed to provide a comparable program. The guidance counselor will complete “Transfer Referral” form, which includes signature of parent/guardian, to acknowledge that Laurens School District 55 will provide services comparable to those in previous school setting. The Transfer Referral packet will also include signed “Notification” and “Consent” for Medicaid forms and Parent Authorization to Release/Obtain/Use Information. This packet will be forwarded to the Special Education District Office Staff and, in addition, will include a copy of the IEP and any special education records provided by parents and/or previous school of attendance. If these records are not provided by parent, the school counselor will telephone, e-mail, or fax a request to the previous district without delay. When those records are received, they are to be forwarded to Special Education District Office Staff so that an IEP meeting can be scheduled. It is the policy of Laurens County School District 55 to provide a free and appropriate public education to each disabled student within its jurisdiction, regardless of the nature or severity of the disability. It is the intention of the District to ensure that students who are disabled within the definition of Section 504 of the Rehabilitation Act of 1973 are identified, evaluated, and provided with appropriate educational services. Under this policy, a disabled student is one who (a) has a physical or mental impairment that substantially limits one or more major life activities, including learning, (b) has a record of such impairment, or (c) is regarded as having such impairment. Students may be disabled under Section 504 even though they do not require services under the Individuals with Disabilities Education Act (IDEA). Due process rights of disabled students and their parents under Section 504 will be afforded. Each principal shall designate at least one individual to serve as the school-based Section 504 Contact Person. 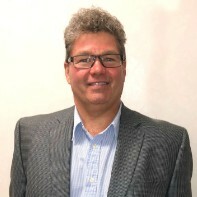 To coordinated the District’s educational efforts to comply with regulations of Section 504, Dr. George Ward, Assistant Superintendent for Pupil Personnel Services has been appointed as the District Section 504 Coordinator. 1. Has a mental or physical impairment which substantially limits one or more major life activities. Major life activities include such activities as caring for one’s self, performing manual tasks, walking, seeing, hearing, speaking, breathing, learning, and working. 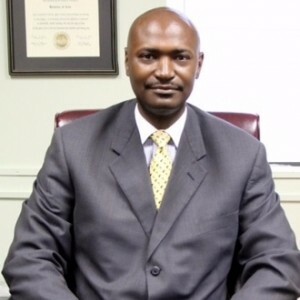 In order to fulfill its obligation under Section 504, Laurens County School District 55 recognizes a responsibility to avoid discrimination in policies and practices regarding its students. No discrimination against any person with a disability will knowingly be permitted in any of the programs and practices in the school system. The following is a description of the rights granted by federal law to Section 504 disabled students. The intent of the law is to keep you fully informed concerning decisions about your child and to inform you of your rights if you disagree with any of these decisions. 1. Receive all information in your native language and primary mode of communication. 2. Have your child take part in, and receive benefits from public education programs without discrimination because of his/her disabling condition. 3. Be advised by the school district of your rights under federal law. 4. Receive notice with respect to identification, assessment, or provision of instructional services for your child under a 504 Accommodation Plan. 5. Have your child receive a free appropriate public education. 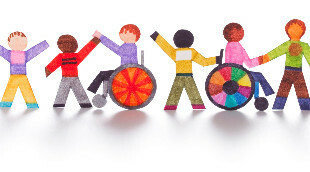 This includes the right to be educated with non-disabled students to the maximum extent appropriate. It also includes the right to have the school district make reasonable accommodations to allow your child an equal opportunity to participate in school and school-related activities. 6. Have your child educated in facilities and receive services comparable to those provided non-disabled students. 7. Have your child receive special instruction and related services if h/she is found to be eligible under Section 504 of the Rehabilitation Act of 1973. 8. Have assessment and educational decisions and decisions regarding services be based upon a variety of information sources, and by persons who know your child, the assessment data, and service options. 9. Have an assessment and/or periodic reassessment before any significant change in programs/services. 10. Have your child be given an equal opportunity to participate in non-academic and extracurricular activities offered by the district. 11. Examine all relevant records relating to decisions regarding your child’s identification, assessment, educational program and services. 12. Obtain copies of educational records at a reasonable cost unless the fee would effectively deny you access to the records. 13. Have reasonable accommodations made to provide equal access for you or your child to effectively participate in meetings, activities or events sponsored by the school/district or provided in district facilities. 14. 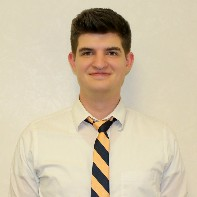 File a local grievance with the District’s Section 504 Coordinator, George Ward, Assistant Superintendent for Pupil Personnel Services, 301 Hillcrest Drive, Laurens, South Carolina, 29360. 15. Request mediation or an impartial due process hearing related to decisions or actions regarding your child’s identification, assessment, educational program or services. You and your child may take part in the hearing and have an attorney represent you. Hearing requests must also be made to the District’s Section 504 Coordinator. 16. Appeal the impartial hearing officer’s decision. 17. Request payment or reasonable attorney fees if you are successful in your claim. If you answer Transition IEP questions appropriately, Enrich will print a Notice of Transfer of Rights at Age of Majority at the end of the student's IEP to ensure he/she receives a copy. IEP Amendment and Transportation Form completed in Enrich by the student's Team Lead. 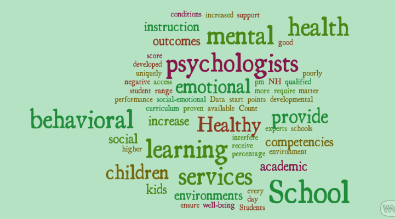 Identification of Need for School-Based Occupational Therapy. Identification of Need for School-Based Physical Therapy. Adult Education in Laurens County School District 55 provides an avenue through which students aged 17 and older may earn a GED. The program operates out of the Laurens County Higher Education Center on Medical Ridge Road in Clinton. Morning and afternoon classes are available at several convenient locations throughout the district. Adult Education in Laurens School District #55 provides an avenue through which students aged 17 and older can earn a GED. The program operates out of the Higher Education Center on Medical Ridge Road in Clinton, and morning and afternoon classes are available at several convenient locations throughout the district. 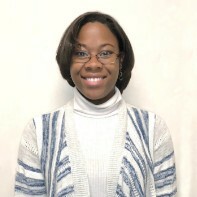 Additional information is available by contacting Laurens County Adult Education at 864-938-1524 or by visiting the website at http://www.laurenscountyadulted.org. Laurens County Adult Education to request records. AVAST is the world's most trusted antivirus software, with over 210 million users worldwide. It regularly ranks among the best by independent reviews and is the most popular on download. com and amazon.com. 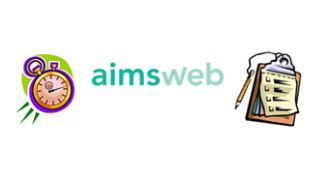 aimsweb is the leading assessment and RTI solution in school today—a complete web-based solution for universal screening, progress monitoring, and data management for Grades K-12. 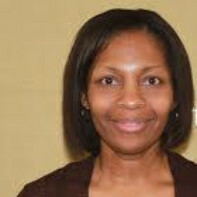 aimsweb provides guidance to administrators and teachers based on accurate, continuous, and direct student assessment. It helps school administrators demonstrate tangible improvements. It helps teachers become more effective and more efficient in the classroom. Most important of all, aimsweb helps to create better outcomes for students—proven by the thousand of schools that use the system across the United States and Canada today. for Decisions rules for changing instruction and increasing goals. A hundred years from now it will not matter what my bank account was, the sort of house I lived in, or the kind of car I drove... but the world may be different because I was important in the life of a child. 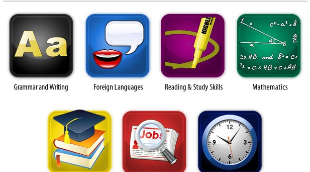 Technology can be a powerful tool to assist students with special needs or any sort of learning challenge. 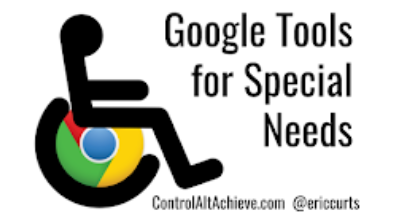 In particular the Chrome web browser allows users to install a wide variety of web extensions that provide tools that can help all learners, regardless of ability level. Click the link above to access free, self-paced training for teachers to learn more about Google Classroom, Google Drive, etc. Training is available starting with the basics and then progresses into more in depth uses. Click the link above to access a tour of Google Classroom, resources, tutorials, add-ons, templates, and other cool ideas for using Google sheets, docs, forms, etc.! 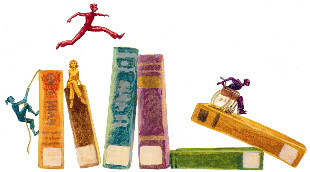 Jim Wright's "Savvy Teacher's Guide: Reading Interventions that Work"
Teachers can provide instruction in literacy skills and content-specific reading skills; however, if students are not provided with access to interesting books that they want to read and can read with success, they will never reach their full literacy potential (Gambrell, Malloy, & Mazzoni, 2007). 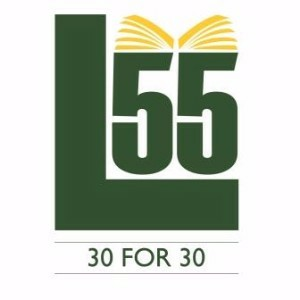 District 55 has implemented the 30 FOR 30 READING INITIATIVE this year. 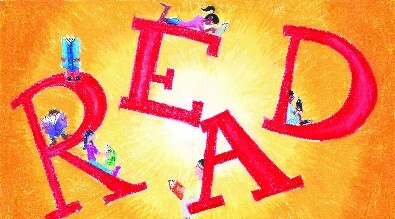 Every student spends 30 minutes of uninterrupted time reading each day at school. Parents are asked to support this initiative and to expand it into the home. 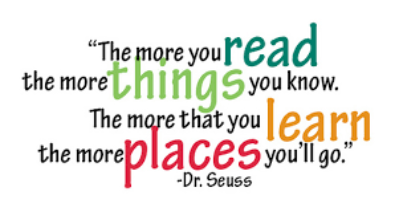 Every student should spend at least 30 minutes reading at home at least five of seven nights per week. Make it a household tradition - - turn off the electronics, grab a book or magazine, find a comfortable place and escape to the world of reading! You won't be disappointed! 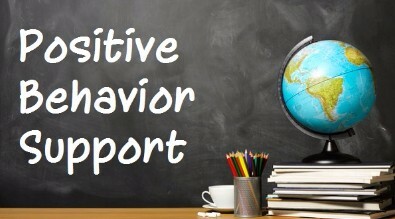 Positive behavioral supports is a behavior management system used to understand what maintains an individual's challenging behavior. People's inappropriate behaviors are difficult to change because they are functional; they serve a purpose for them. These behaviors are supported by reinforcement in the environment. Positive reinforcement is a very powerful and effective tool to help shape and change behavior. Positive reinforcement works by presenting a motivating item to the person after the desired behavior is exhibited, making the behavior more likely to happen in the future. Teacher Tip: Place a label on some sort of bucket/container. When students are "caught being good" hand them a card, have them write their name on it, and place it in the container. When you need a helper, draw a name from the bucket! Create a free account with TeachersPayTeachers for more free Caught Being Good Cards and resources! Parents and guardians naturally worry about their children’s future. They want to make sure their children are ready for work, college, living on their own and all the other things that come after high school. Transition services help prepare students with disabilities for adult life. In South Carolina, transition services begin when the student turns 13, with the transition planning occurring before the student’s 13th birthday. For students who receive special education services, their IEP must include a statement of goals for the student after high school and the transition services needed to reach these goals. The most important person for transition planning is the STUDENT. The plan should be based on the student's needs. The team should take into account what the student is good at, what the student likes (interests), and what the student wants to do after high school.